2017 has been a memorable year for the Paradise Developments team. 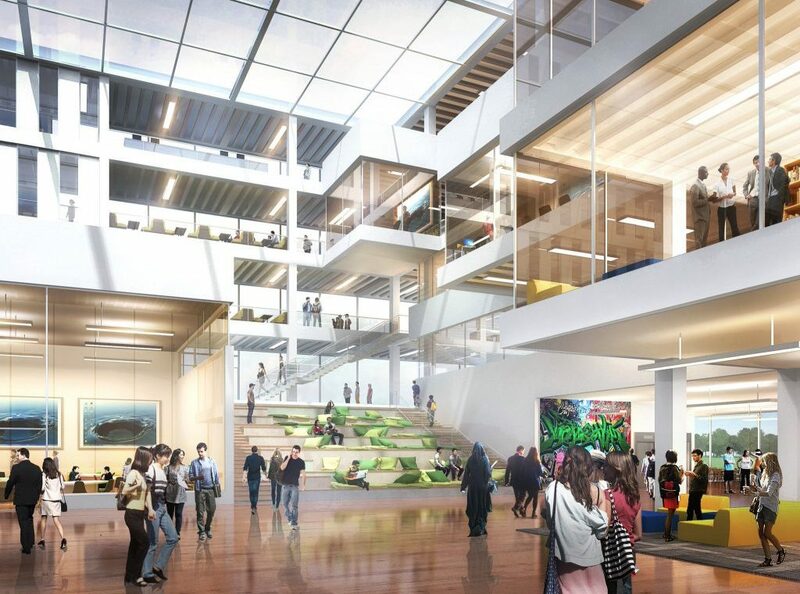 From renovations at our new office, to all our new communities, it’s been an exciting year. 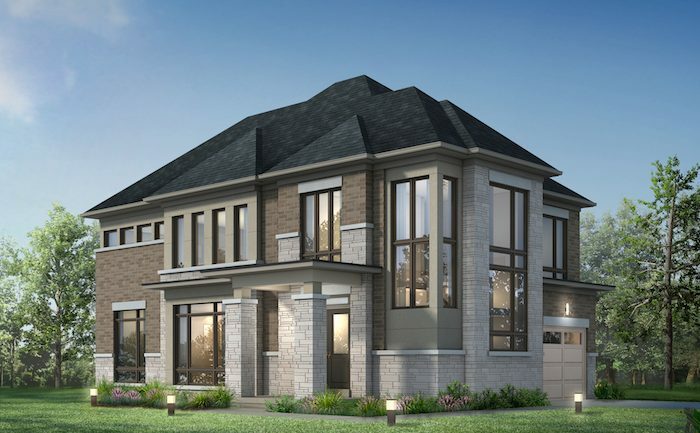 Most recently, our High Point community in Brampton had a huge release, as did our much-anticipated Whitby Meadows – the largest choice of new homes ever introduced in one community. 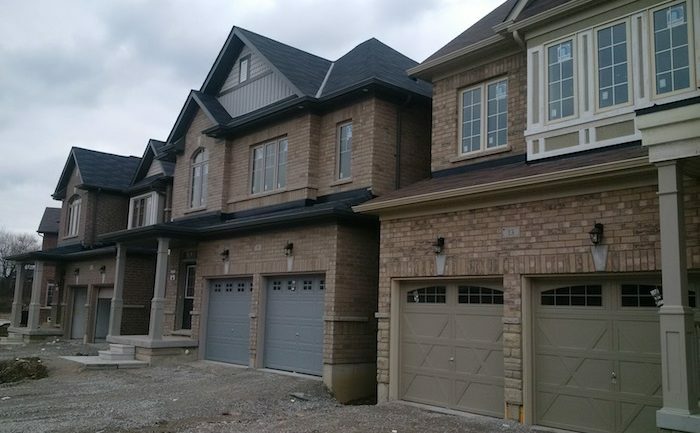 Upper Mount Pleasant in Brampton, as well as Impressions in Kleinburg have been progressing as well. Here’s a little update to see where we’re at with these communities as 2017 wraps up. The best thing about our Whitby Meadows community is that you have a choice. A choice in builder, a choice in home, and a choice in lifestyle. If you choose a Paradise Home there are even more great things to choose from. From finishes to design, you get to decide how you want your dream home to be built. One of the biggest choices you’ll make is whether you want a classic or a contemporary home. Both are stunning in their own right, but which speaks to your aesthetic, lifestyle, and perspective more? We’ll help explain the difference to make your decision a little easier. Nothing holds your hand, drags you to the shower and says “it’s time to roll out of bed and conquer today” like an encouraging mug of hot coffee – or iced coffee, if you’re into that. 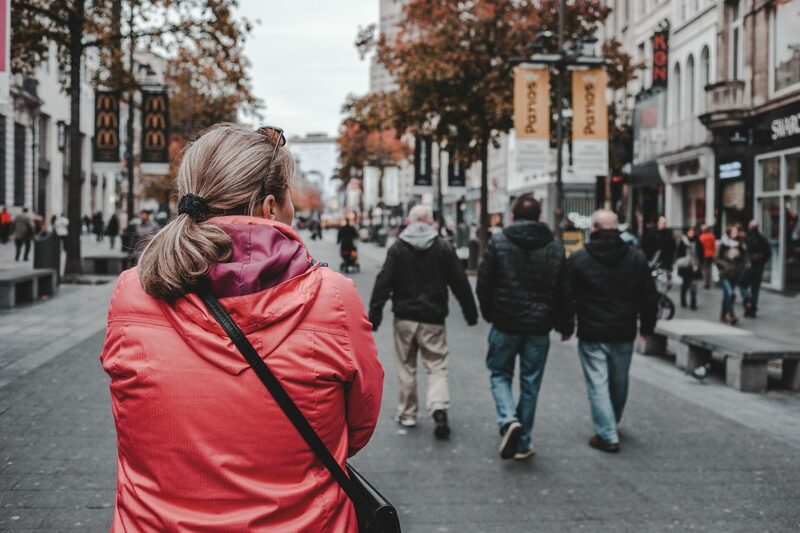 Luckily for us, Brampton feels the same way about caffeinated beverages, and proof of that lies in the fact that our city has so many cafe options to choose from! Here are ten places that will give you that zing you’re looking for! In terms of creating a work life balance, we all set out with the best intentions. You plan to separate the two, leaving your work at the office and saving the home for family life. But as we all know too well, this isn’t always practical. Sometimes you may have some extra work that followed you home, or perhaps you’re blessed with work from home days! 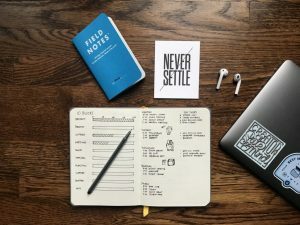 In these situations, the last thing you want to do is set up a temporary and uncomfortable work space in your dining room. You need an actual space where you can sit down, roll up your sleeves, and get that work out of the way. You need a home office! 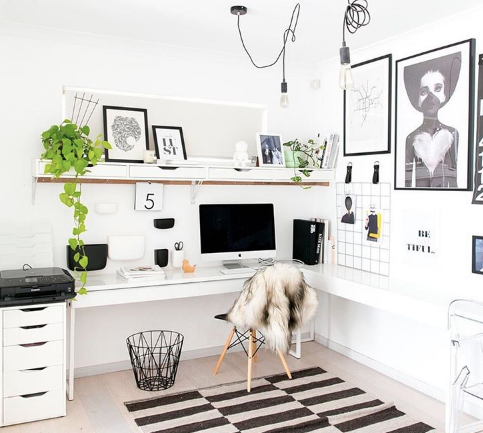 Here’s some inspiration to help you on your way to designing your very own dream home office. The excitement is building! There’s so much to love for the GTA and Whitby is one of those places. This gem shouldn’t be overlooked, it’s got a lot going for it. From green space to community events, it’s a great place to live and raise a family. 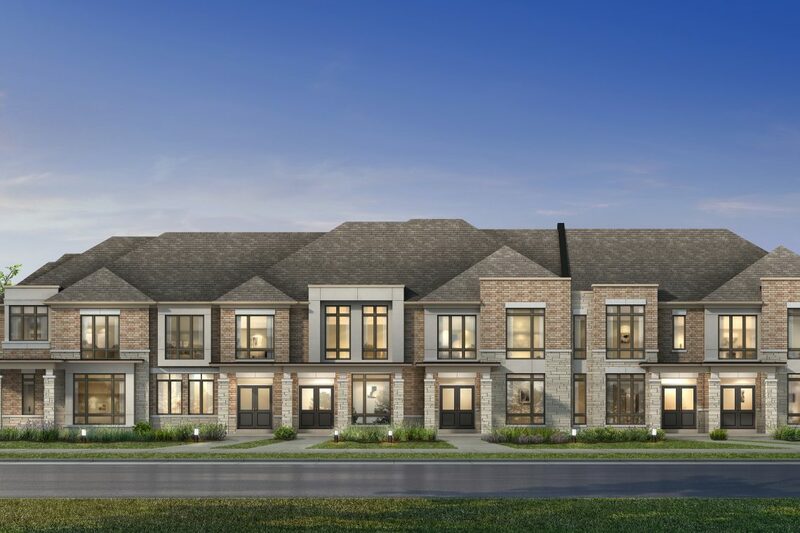 This is why we’re thrilled to be a part of Whitby Meadows, a community that’s going to bring new life to the area near Coronation Road and Rossland Road. Offering Online Design Seminar Videos for Our Purchasers! At Paradise Developments, we aim to help our purchasers learn how to choose their home accessories wisely as they will grace your new home for years to come. 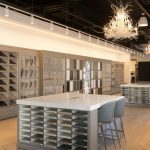 Tune in to watch our recently added Online Design Seminar Videos; this will assist in helping you understand the various options available to you during your Design Finishes appointment. 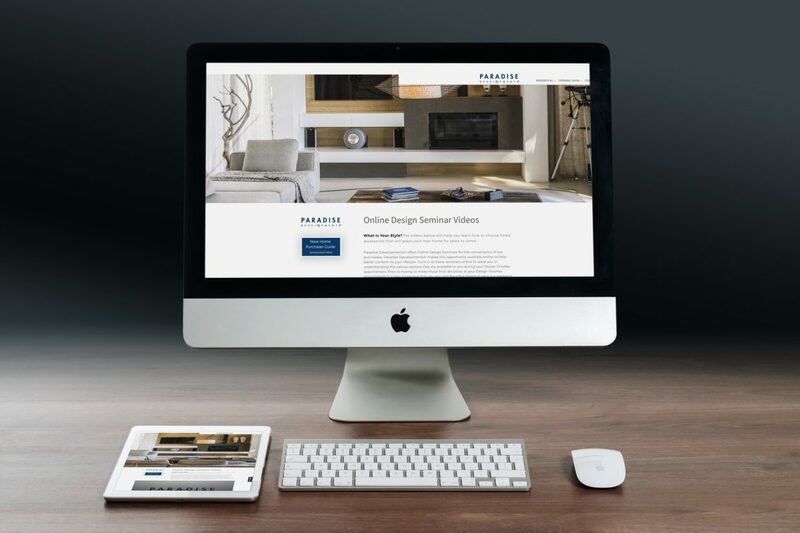 Prior to your Design Consultation, we also suggest visiting our Paradise Design during our browsing hours. Our Paradise Design Consultants will assist you with choosing the finishes in your home that best suit your style and preference. Topics include Flooring, Staircase, Cabinetry, Countertops, Sinks/Plumbing Fixtures, Appliances, Trim/Doors/Hardware, Bathroom Wall Tile, Kitchen, Electrical Options, Miscellaneous, and Things to Remember. Let us help you make your new house a “home” by visiting us online today! Take a look at all of our Online Design Seminar Videos here. Come and explore the incredible new release at Whitby Meadows! Our sales office doors are now open! 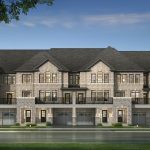 In one of the first power-house collaborations of its kind, our team at Paradise Developments- along with Arista Homes, Fieldgate Homes, OPUS Homes, and DECO Homes has just released an extraordinary new collection of single detached homes, semis and freehold townhomes on lots up to 42’ wide. Starting from the upper $500’s, the family-focused master-planned community features both traditional and contemporary details, absorbing the region’s historic character. Commissioning some of the most talented architects, designers and professionals in the province, we offer the very best in selection, service and convenience. Don’t miss out on this incredible new release! For our sales office address and hours, visit our website today! Brampton is a city on the go. There’s constantly talk about new things coming the city’s way. 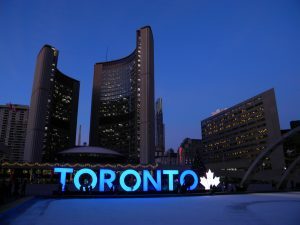 Whether it’s temporarily awesome, like a concert, art exhibition, or stage performance, or something more permanent like improved transit or a new neighbourhood, there’s always something to get excited about. We’ve already done a post highlighting all the amazing developments headed Brampton’s way over the next couple of years, but with all the new growth headed to the city, we thought we’d continue the conversation. Here’s what to look forward to. You can read all the history books in the world and we could tell you ‘everything you need to know about Whitby’, but you’re not going to really get it unless you go and explore on your own. The people, the town, the businesses, the environment – these are things one must experience in their own way to truly understand a place. Luckily for you Whitby has 5 planned walking tours that you can take whenever you want. We’ll give you an idea of what each will include to get you ready to take to the streets and walk! 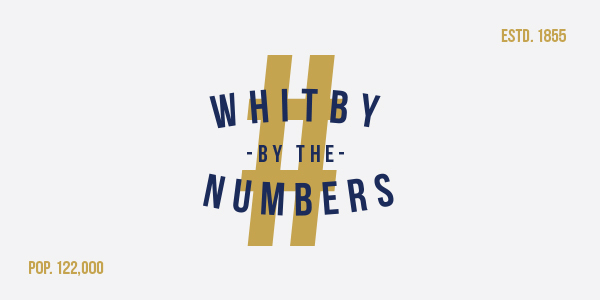 Here are 5 to check out if you want to get to know Whitby better. Social media is a hot topic in every industry – for both good and bad reason. Being the optimists that we are, we tend to lean towards the positive perspective on things. In fact, we’ll go so far as to say we love Instagram! Why are we professing our love for a social media channel? Because it provides us with endless design inspiration. Being home design and decor junkies, this is one of our favourite ways to unwind and would highly recommend it to all other lovers of interior design. 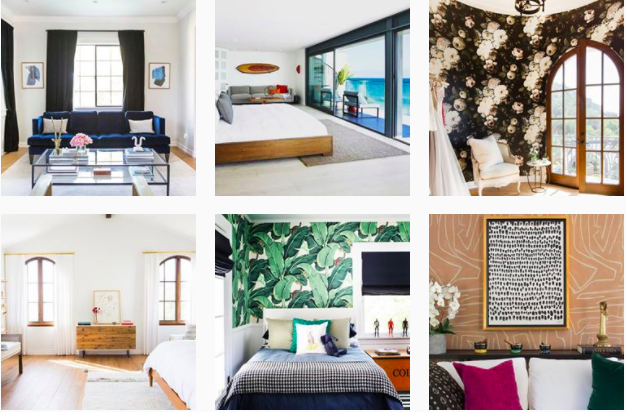 Sit back with your phone, scroll through these beautiful design accounts, and get ready to be inspired! When it comes to #WhitbyMeadows, the things to get excited about are endless. We’ve already outlined a few of the highlights including the location and the lifestyle. There’s no doubt in our minds that living at #WhitbyMeadows will help make your life all the more amazing. You’ll never be far from anything you or your family could possibly need with all the culture, shopping, and dining you could hope for. In terms of the location, any amenity you could think of is just around the corner, not to mention beautiful conservation areas and trails to enjoy Whitby’s nature. The location and lifestyle can’t be beat, and neither can the homes! Here’s an inside look at what makes your Paradise Developments home so special.